By offering 24/7 call out services, such as repairing & changing locks at any hour, means staffing the phones 24 hours a day. This can be a costly but necessary challenge for your business. We can help you. We can manage your out of hours calls as they occur and add value for your customers at a fraction of the cost. CommLink’s 24/7 Service can provide you with reliable customer service levels that will set you apart from your competitors. 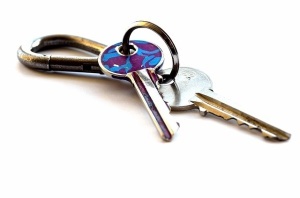 We have a wealth of experience in dealing with Locksmiths out of hours calls, taking calls on your behalf, collecting relevant details, filtering out any non-urgent calls, then passing the information onto you or whoever is on call in your team. Even if you’re busy during the day, we can take those calls which you just can’t answer. As our offices are operational 24/7/365, we can manage your calls whilst your team is out of the office or busy dealing with other clients. to discuss your requirements by emailing samantha.whitehead@commlink.co.uk.